Col P. N. Khera is a well known figure in media circles. A decorated army officer who fought the 1965 & 1971 wars, he spent 17 years as the spokesperson for the Army, Navy and Air Force, and then went on to start his own defence news agency, ADNI, that provided news to 100+ newspapers. His brush with holistic healing happened 4 years ago when orthopaedic doctors pronounced that he needed knee replacement, but he wasn’t convinced. After 3 different opinions from the doctors, he began following Rachna’s holistic healing health plan. Six months later, the same doctors pronounced that he didn’t need knee replacement!  Col Khera has consistently invested his time and resources in funding and building Rachna’s holistic healing practice, and has supported health initiatives started by Rachna over the last 8 years. He believes that only more information via Health News being shared with people across the world, can clear doubts and misconceptions in the minds of people regarding integrated healing. Col Khera brings his expertise in information dissemination, which is the primary aim of Ask Rachna Chhachhi, and helps channel case studies and useful information on healing breakthroughs to a larger audience via various media platforms.